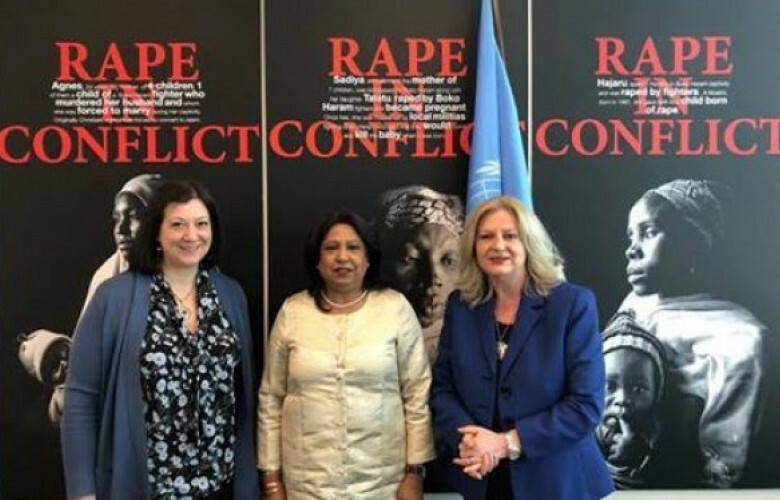 Former Deputy Prime Minister and former head of the negotiations with Serbia, Edita Tahiri as head of the Regional Women’s Lobby for Peace, Security and Justice in South East Europe participated at the works of the 63 UN session of the Commission for Women’s Status, invited by UNWomen in New York. Tahiri said in her speech that peace is not reached. She further requested justice for survivors of sexual violence during the conflict in Kosovo. “The international justice should act in order to bring dignity to the victims, while perpetrators should receive the deserved punishment,” Tahiri said.